Dry skin can be problematic especially since it is more prone to developing fine lines and wrinkles. It tends to have a rough texture too. To take care of dry skin, there are good skin care products that can relieve dryness. NOW Foods Apricot Kernel Oil is one of them. The oil is highly moisturizing and helps improve the health and appearance of skin. Dry skin happens when there is not enough moisture to keep the skin moisturized. Lack of moisture gives skin a rough texture. It tends to look dull as well. Dry skin is more prone to fine lines too. Moisture and hydration can affect skin volume and elasticity. This is why dry skin can develop fine lines and wrinkles easier than other skin types. 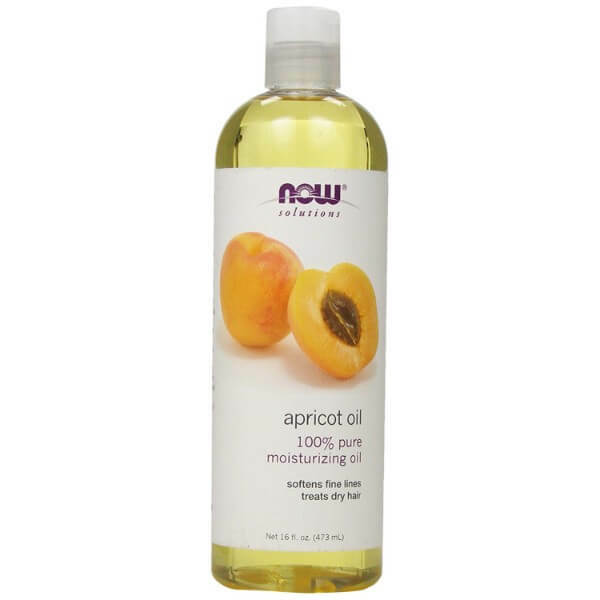 NOW Foods Apricot Kernel Oil is the perfect moisturizer that will keep skin soft and smooth. It is rich in essential fatty acids that help restore the elasticity and volume of skin. It reaches the deeper layers of skin to provide moisture. This is how the oil aids in fading the appearance of fine lines and wrinkles. Apricot kernel oil is good for the skin due to its natural composition. It is safe to use and due to its high absorption rate, it does not leave the skin feeling greasy at all. Apricot oil works for hair too. 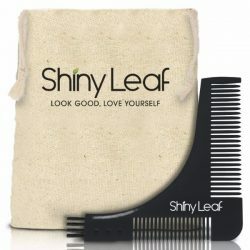 It leaves hair softer and more manageable. One of the problems with dry hair is that it can get really rough and frizzy. NOW Foods Apricot Kernel Oil can condition hair to make it soft all day long. It tames frizzy hair and smooths out the flyaways for a smoother hair texture. 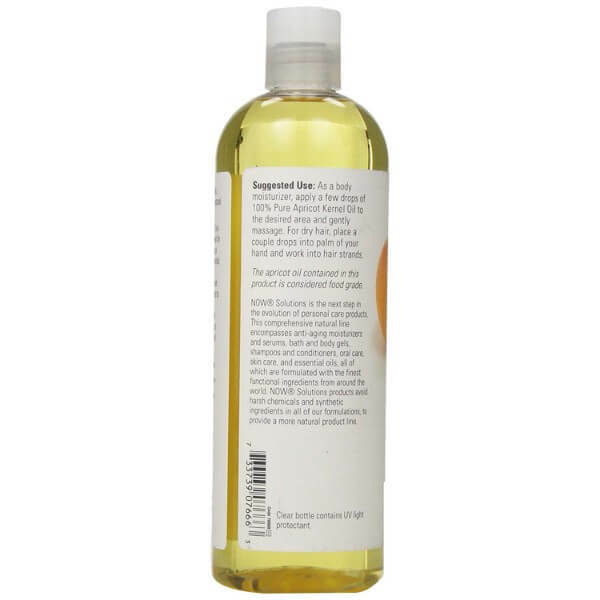 Apricot oil is a good hair mask that helps restore the shine and strength of hair. 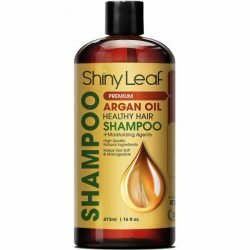 Apply it every night to repair hair damage such as split ends or brittle hair. 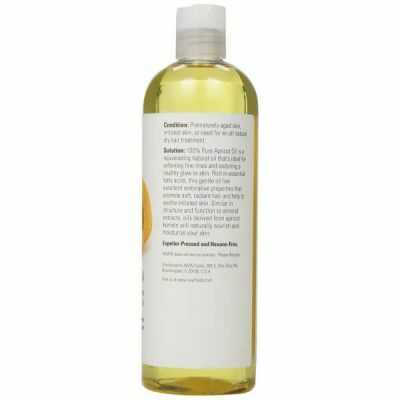 Enjoy the benefits of this moisturizing oil. To use as conditioner for skin, mix with other formulas or apply as is. Put a dime-sized amount of oil on palms and rub hands together. Apply to affected area and massage for a few minutes until fully absorbed. Give conditioners, styling agents or shampoo extra moisturizing powers by mixing apricot kernel oil or apply it as a leave-in conditioner. Massage it from the midlengths to the tips of hair for 2 minutes. 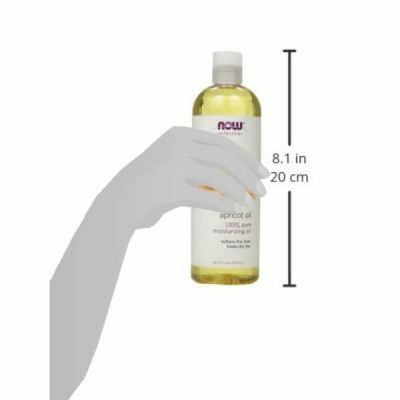 Leave the oil on hair for a few minutes until it is fully absorbed. Towel dry hair to remove excess oil.